Help your kiddo pack for a day filled with learning and activities. 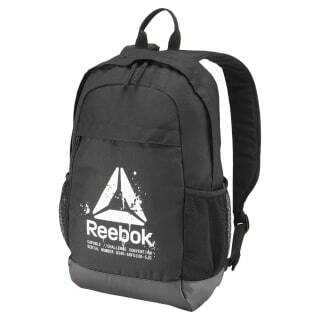 This kids' bag features a main compartment for storing school materials or workout gear plus a padded laptop sleeve. 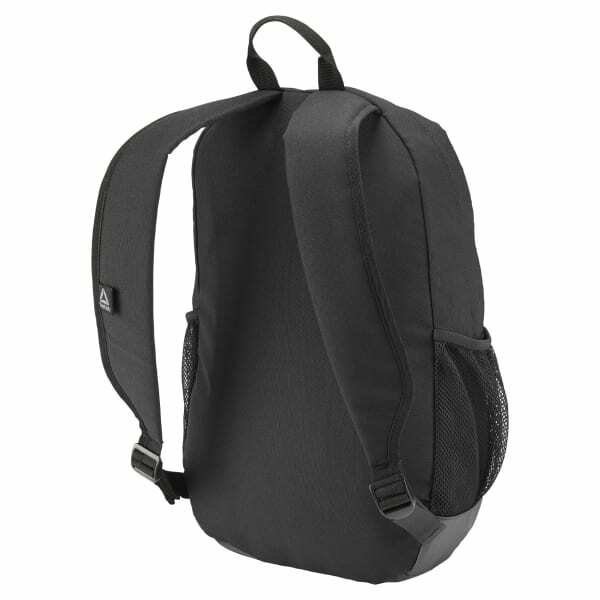 Slip beverages into the side mesh pockets for hydration and let the outer pocket stock smaller essentials.